This week has been one of the most tedious for the cryptocurrency market, with the majority of coins trading horizontally in the 1 to 2 percent range. With the news of an impending hardfork to limit Siacoin (SC) mining to Obelisk miners, SC has been seeing steady growth all week. The cryptocurrency is now up 24 percent in the past seven days, significantly more than almost all other digital assets. Siacoins decision comes as a result of disruptive actions caused by crypto mining giants Bitmain and Innosilicon. 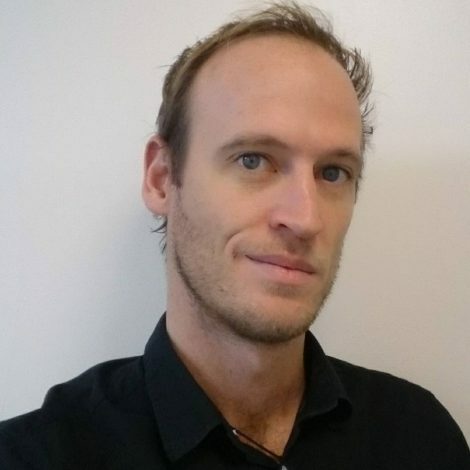 In a blog post on October 1st, Siacoin co-founder David Vorick announced that the team will be instigating a hardfork in order to force out the use of ASICS hardware to mine SC. This is due to Bitmain secretly developing a Siacoin mining ASIC that would result in huge losses to the Siacoin community which had raised millions of dollars to develop their own mining hardware. 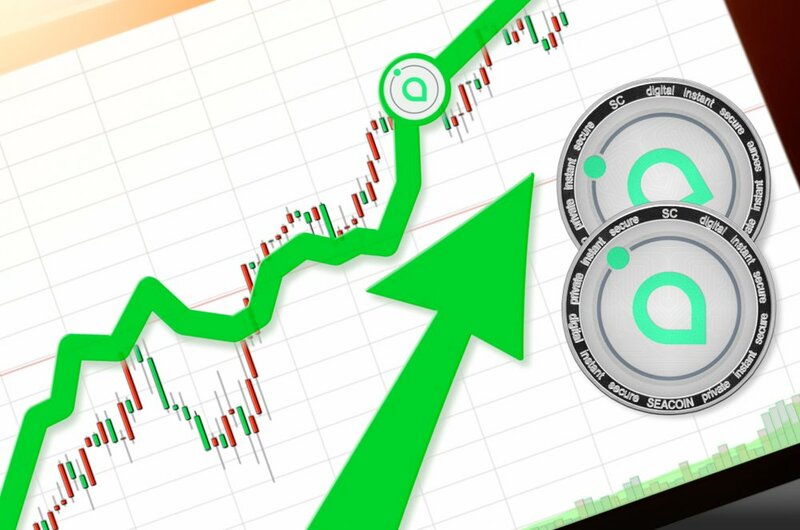 The decision comes after lengthy discussion within the Siacoin community and it appears to have paid off, clearly garnering further trust amongst investors. Siacoin will now work with Nebulous to develop their own, in-house ASIC mining hardware and maintain support for Obelisk miners. The hardfork is not compulsory and those who don’t choose to follow can continue to use the old blockchain, potentially resulting in a second Siacoin network coming into existence. Noah Coin (NOAH) is another crypto that has seen rather bizarre growth this week, up 112 percent over the past seven days. The coin started the week with practically no value at all at $0.001 but has steadily climbed to double that figure. Noah Coin has a rather unique and limited use case though – currently, it functions simply as a digital currency for a beach resort in the Philippines. However, it has recently revealed plans to build an entire city that functions on the NOAH digital currency. With little movement from the top 10 cryptocurrencies this week, it’ll be interesting to see if the weekend shakes things up a bit. It’s not uncommon following periods of low volume and limited volatility for a sudden price spike to occur.